Cocoa mass, sugar, cocoa butter, emulsifier: sunflower lecithin, vanilla. 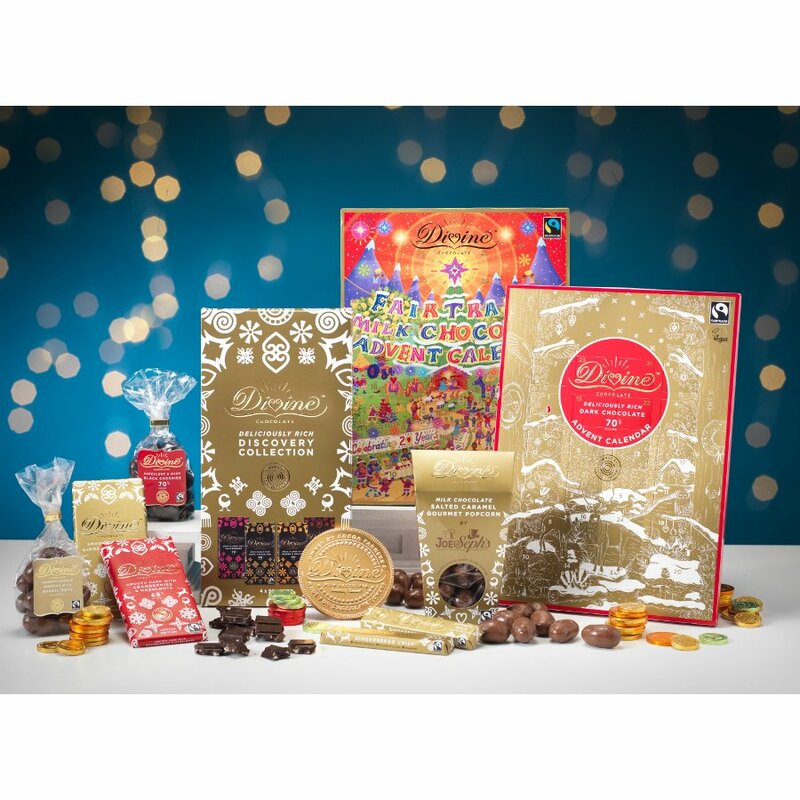 May contain soya, milk, cereals containing gluten and nuts. 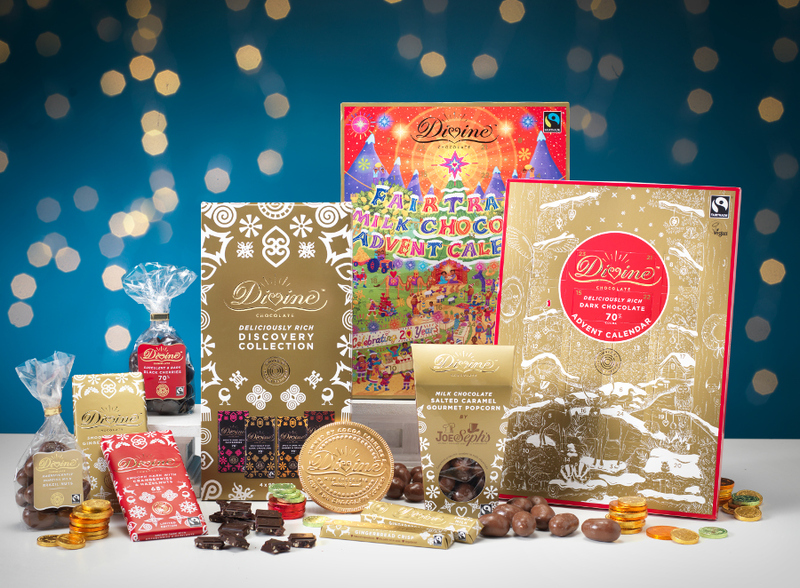 The Divine Fairtrade 70% Dark Chocolate Coins - 65g product ethics are indicated below. To learn more about these product ethics and to see related products, follow the links below. 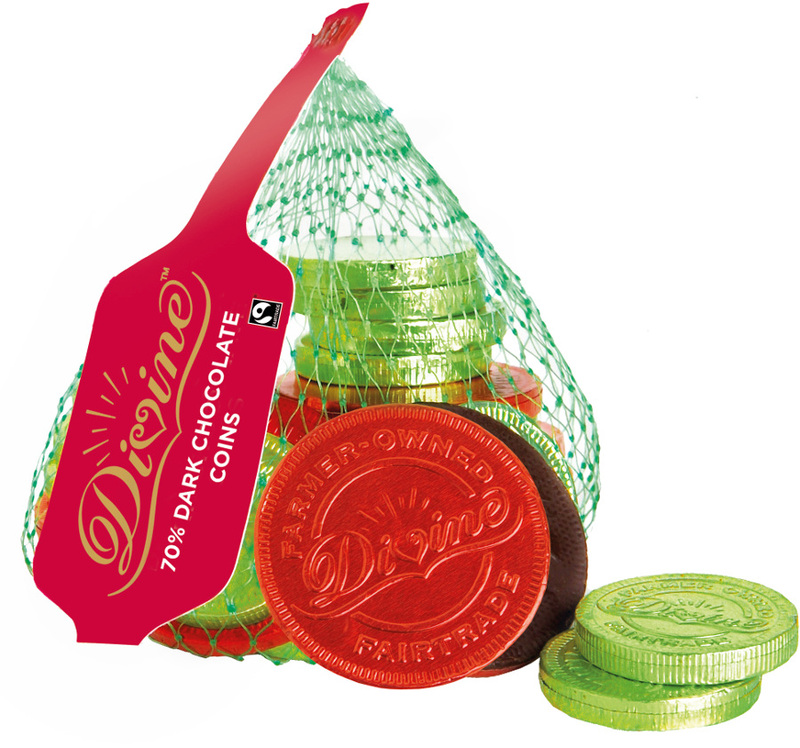 At last - a dark chocolate coin! 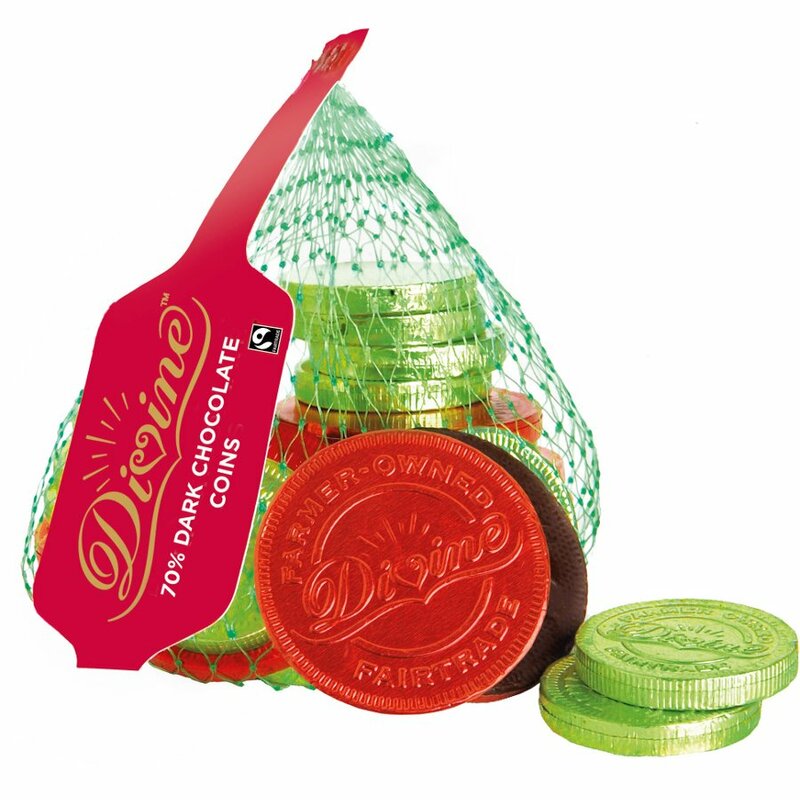 There are currently no questions to display about Divine Fairtrade 70% Dark Chocolate Coins - 65g.